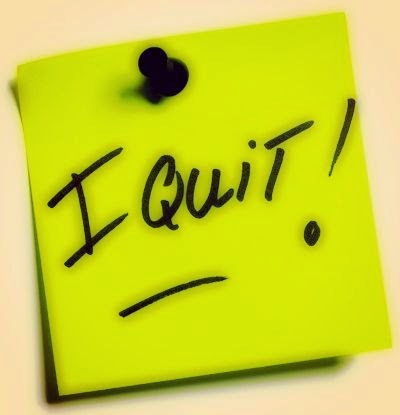 10 comments to ''5 Reasons You'll Quit Blogging Within 3 Months"
I categorize this as one of your best post. Glad you liked it! Thank you for your valuable feedback Naman. Thanks for this informative post! I think it will be useful for many students. It's so true. Thank you for sharing the post!